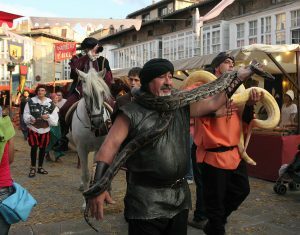 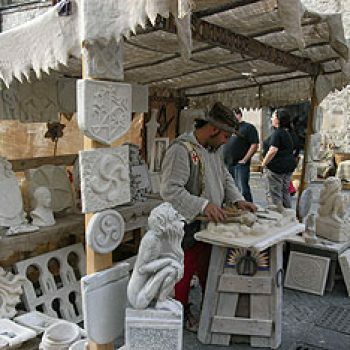 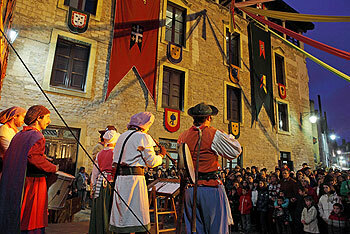 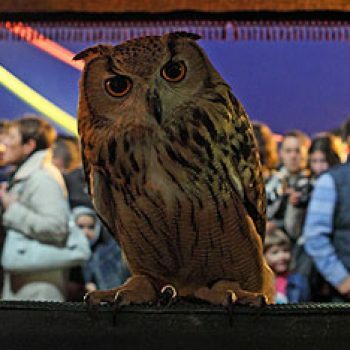 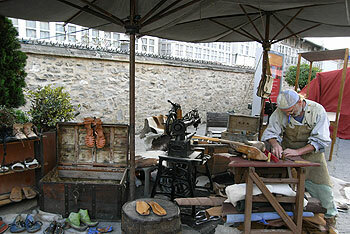 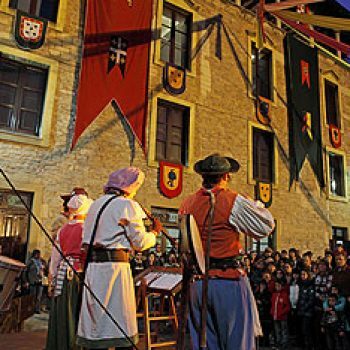 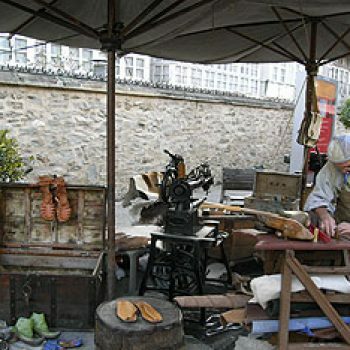 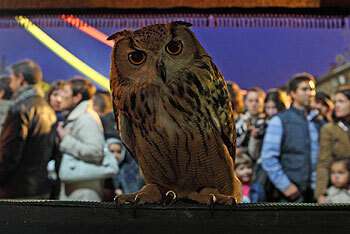 The Medieval Market is one of the cultural events held in Vitoria-Gasteiz that attracts the most people. During the fourth weekend of September, the streets and squares of the Old Quarter are transformed to recreate a period in which the capital of Álava was a crossroads between the North and South. 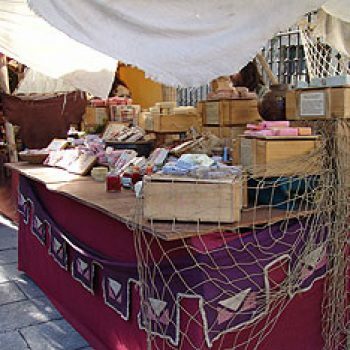 The market is made up of more than two hundred crafts stalls, which offer live demonstrations of their trades: blacksmithing, carpentry, goldsmithery, glassware, baking and barrel-making. 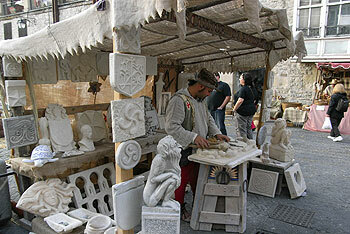 The stands recreate an old bazaar where, as in days gone by, Christian, Arabic and Jewish cultures coexist. 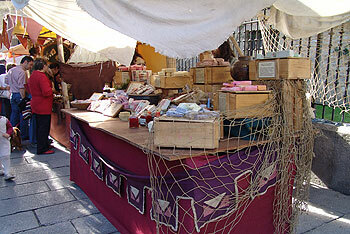 The market is brought alive by comedy, performances, theatre, juggling, puppets, live music and fire shows.